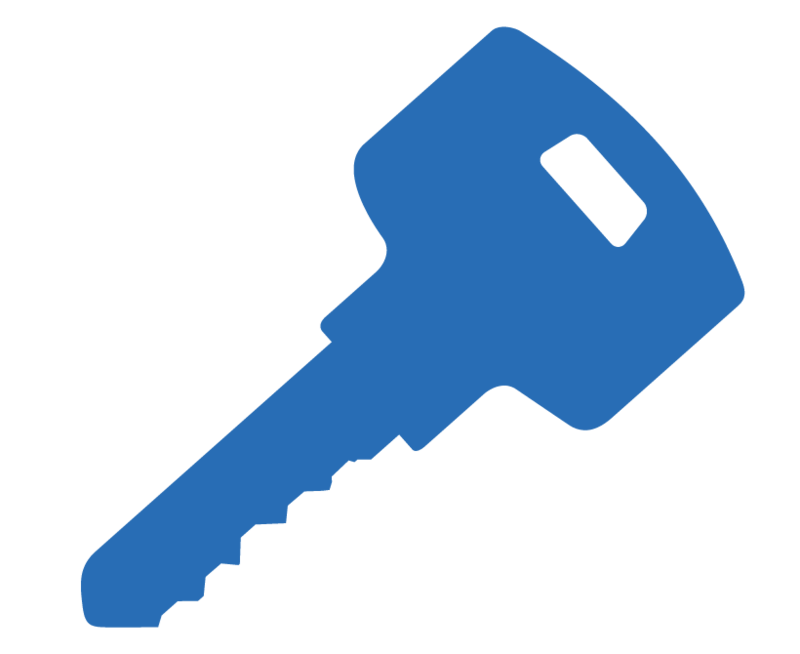 Hilton Locksmiths are your key to open every lock. When giving us a call, you can be sure that you will receive a prompt and professional service. Our reach and speed ensures the greatest results for the job at hand. We are a company rooted in Adelaide and established through 20 years of reliability and customer trust. We have served homes, offices, government and defence organizations, banks, infrastructure installations and vehicle owners for all types of locksmith jobs. Our experts can open all kinds of locks – door locks, car locks, multipoint locks, combinations, magnetic or digital locks and deadlocks, with the ability to open, replace or repair them all! We take pride in our customer service and strive everyday to keep this at the core of our business.